Whether you are traveling, visiting friends or family, going out to a restaurant or just for coffee. 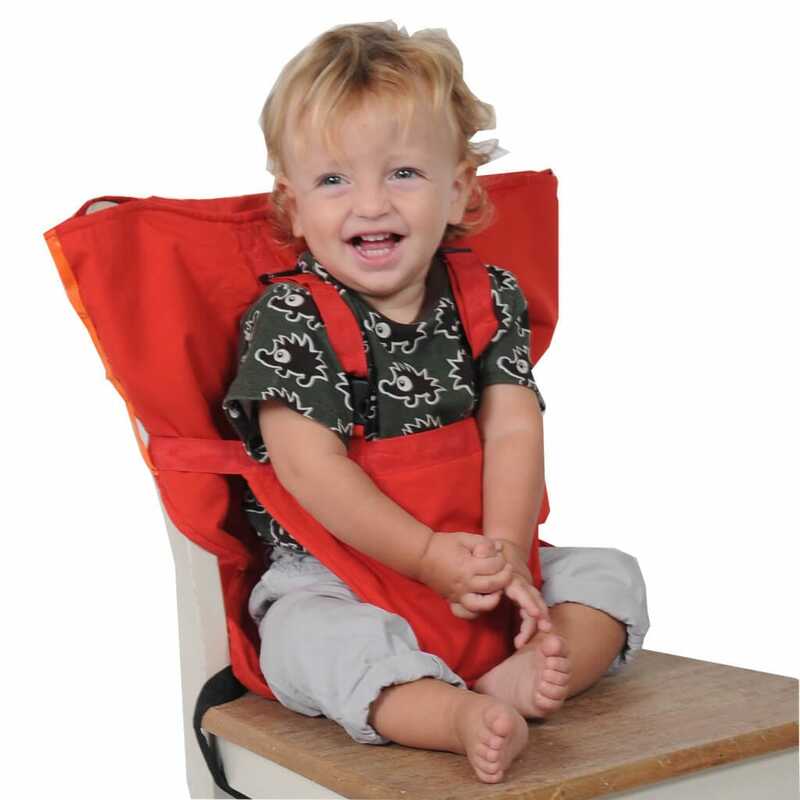 The Sack’n Seat unravels from the self contained pouch and attaches to any chair in seconds. It turns any standard chair into a cozy, clean and secure baby seat. 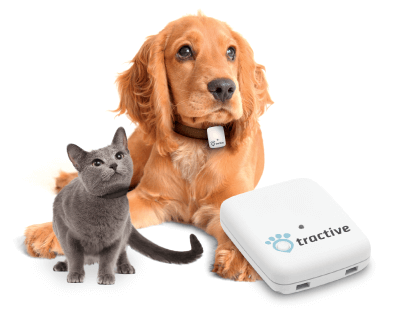 Tractive pet GPS tracker has been designed specifically for the detection of dog and cat. The device has a small size, is easy to use and combines important functions. It is a perfect companion for you pet.